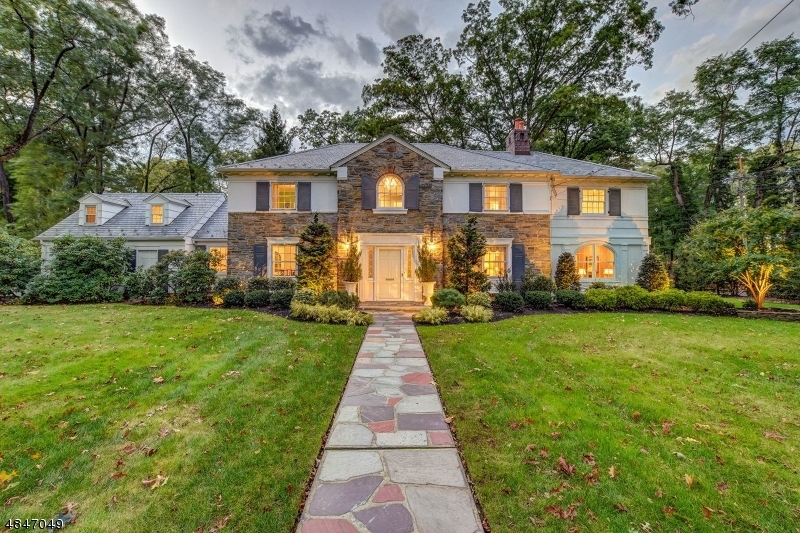 Stunning Wychwood Colonial restored & expanded with exceptional attention to detail. Updates included: new kitchen, patio, driveway, master bathroom, master sitting room, bar room & study, & more. Interior features -archways, moldings, & wall panels- remained true to original 1938 design. Open flow & abundance of light. Luxury kitchen with top of the line appliances, custom cabinetry, granite counter tops, & large center island is a chef's delight. 5 spacious bedrooms on the same floor for total convenience. Wonderful master suite, with private sitting room, walk-in closet, & luxurious spa-like bathroom. Lower level features rec room with hard wood floors, media space, exercise room, & plenty of storage. Whole house generator & eleven zone sprinkler system. A well-maintained Wychwood home at its finest!